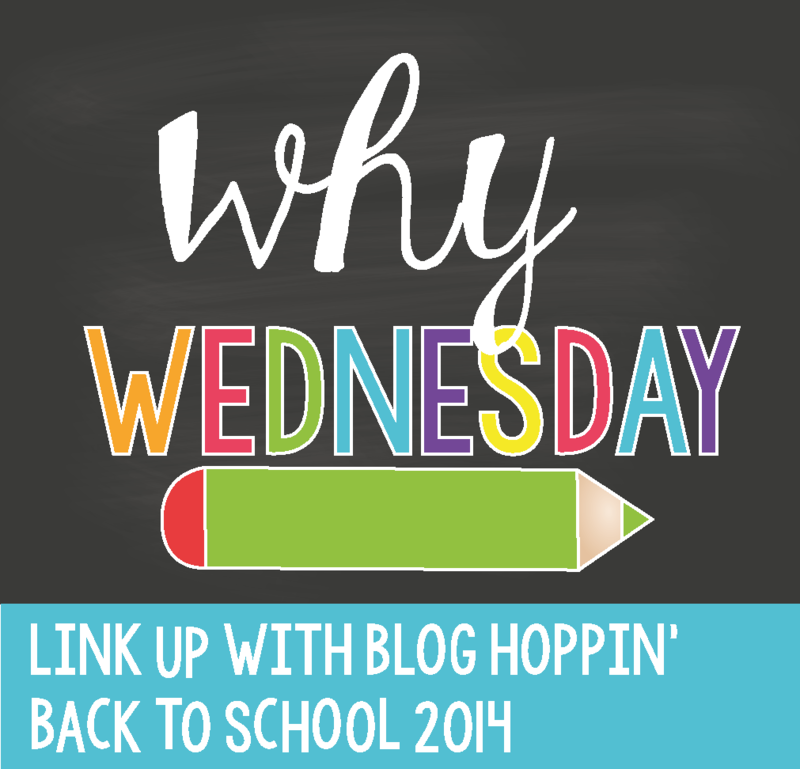 And we continue to link with Blog Hoppin' this week. Today's post will be about organizational tips and WHY those tips work for me. I would like to share with you three tips that have worked and have made my life easier. My first organization tip: The Crates. This cute and bright crate is the perfect little place to house my students' writing journals. It is small, portable, durable and....its pink! WHY??? This organization system works great because the students know where to find their journal and where to put them back when they are finished! Second tip: Data collection folder! I'm very excited for these babies. 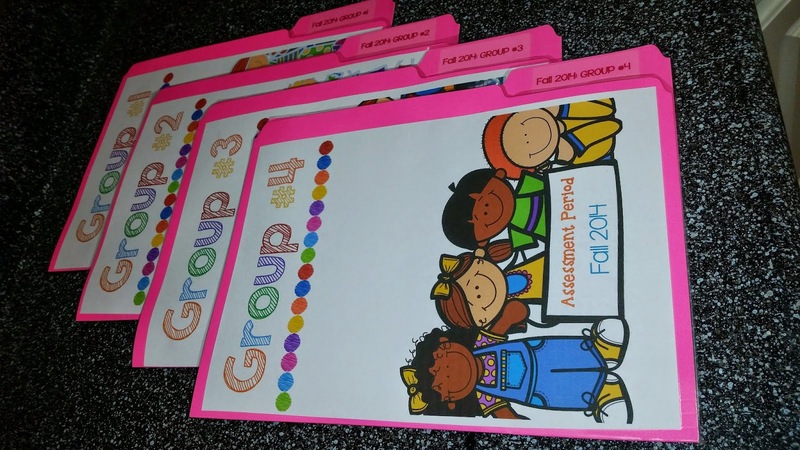 I have created 4 folders, one for each of my small groups and assessment periods. The main purpose of these folders is for my and my teacher assistants to be able to collect the students' data all in one place. WHY??? This will definitely make my life a lot easier when its time to grade and score my students assessments. This a view of the inside of the folder. 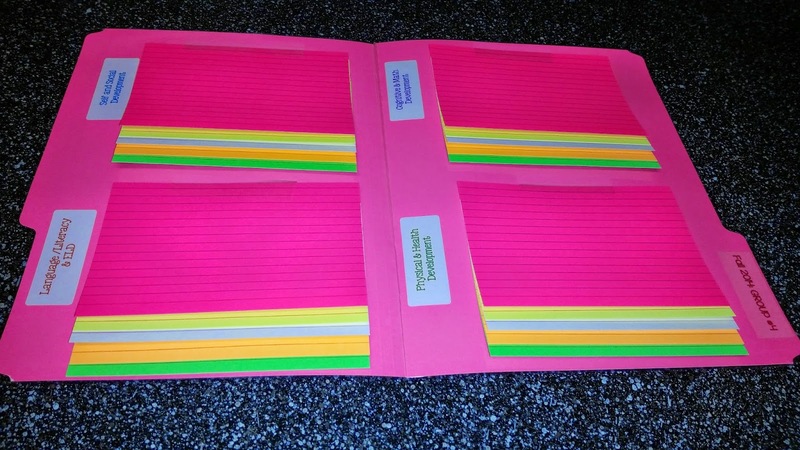 Each folder has 4 sections with 5 color-coded index cards on each section. The teachers assistants and I will be able to take notes and anecdotal records while working with their small groups. Each child will have a specific color in which we will write the date and the observation. This third tip is my favorite! This item is from the kitchen department at Ikea. 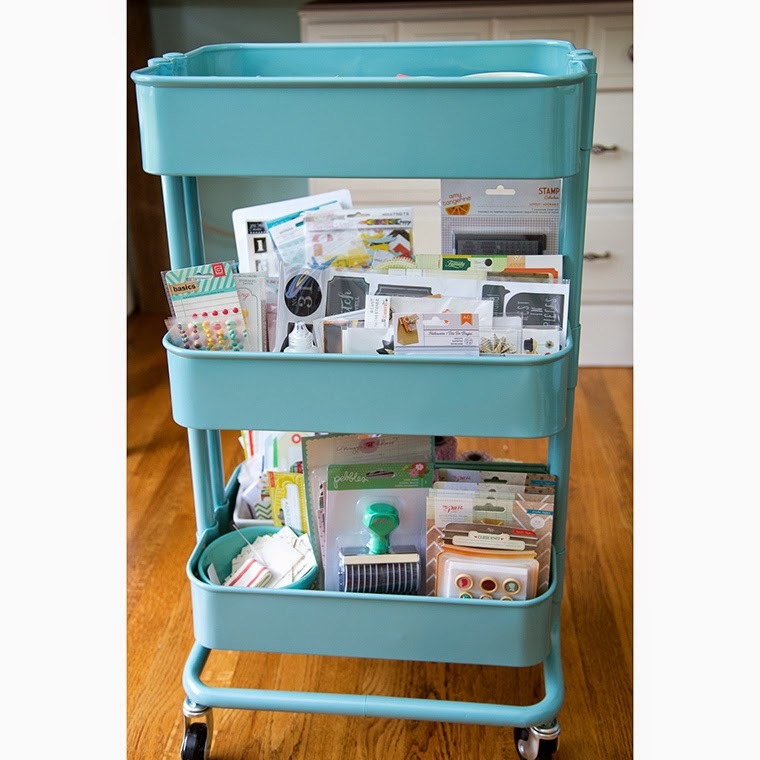 It is a wonderful utility cart that can house all of your daily supplies for your instruction, assessment folders, crayons, paint, and much more! WHY??? 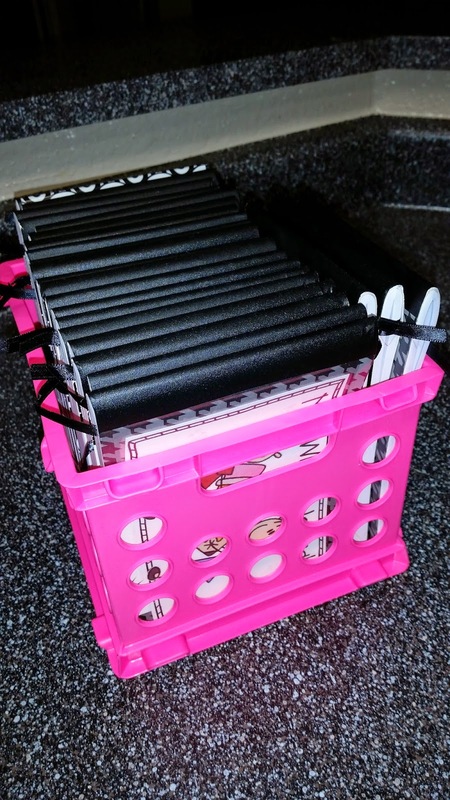 Because its cute ......and I can place all of my goodies in my utility cart and minimize or even eliminate the time I spend looking for my things all over the classroom. I can anticipate this tip to make me more efficient work smarter, not harder! Wednesday is done! I really need to do some serious stalking looking into the other teachers' organization tip to start this school year organized! Come back again tomorrow to learn about my daily schedule and grab a lesson plan FREEBIE sample! I have one of those Ikea carts in my classroom. I love it!! I basically use it as a portable desk. Hi Jem, I am loving it already and I haven't started school yet.....4 more days for me! Alphabet Spinners + ASL!....and a FREEBIE! Teacher Week: Where, oh Where?